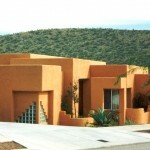 The Residences of Ventana Ridge exhibit dramatic architecture and cascading volumes of space. 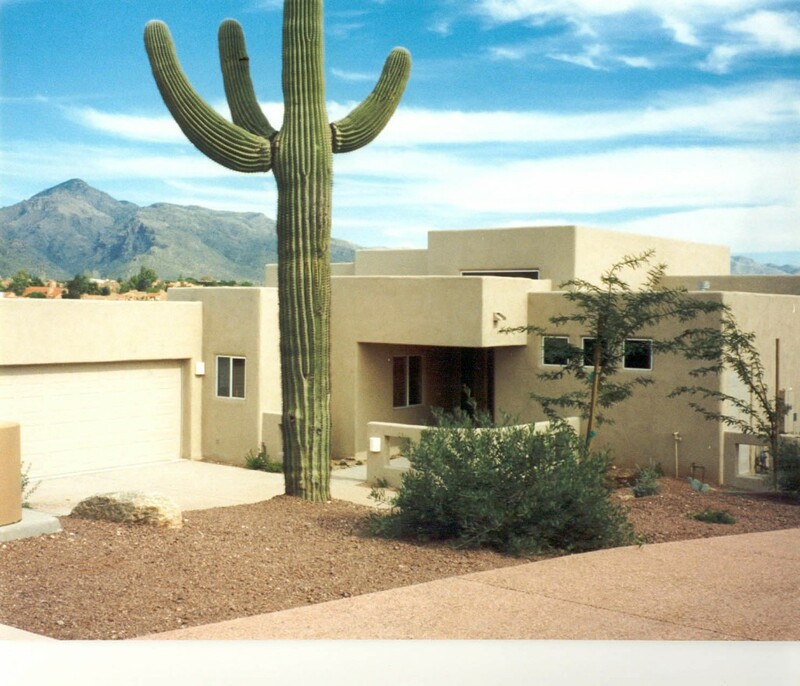 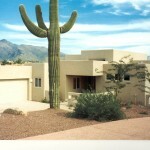 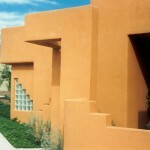 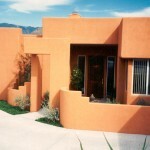 Overlooking the surrounding mountain ranges of the Sonoran Desert, the playful masses complement the organic backdrop. 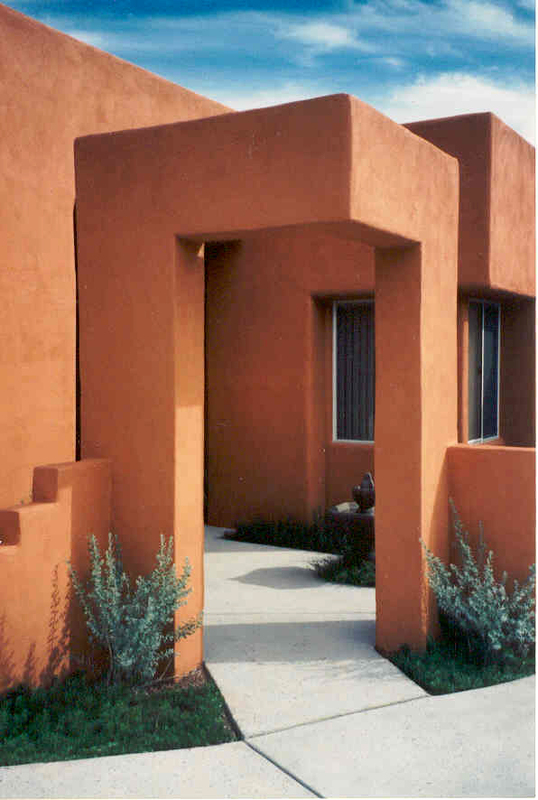 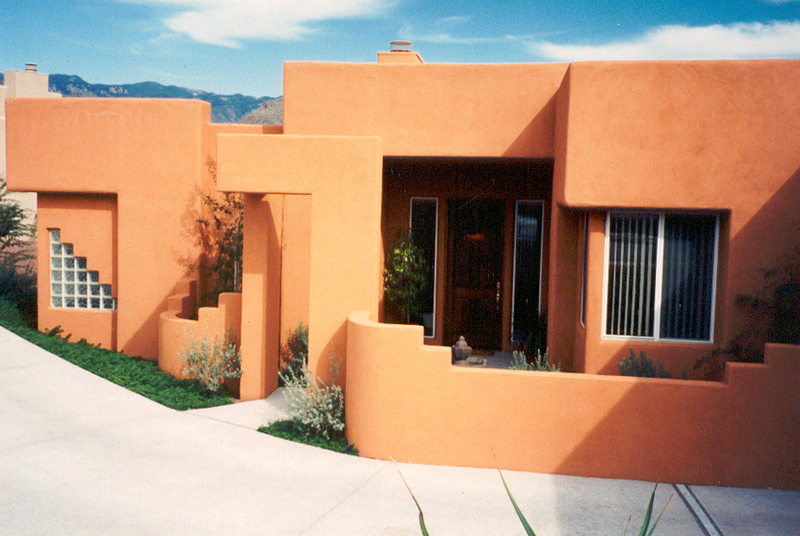 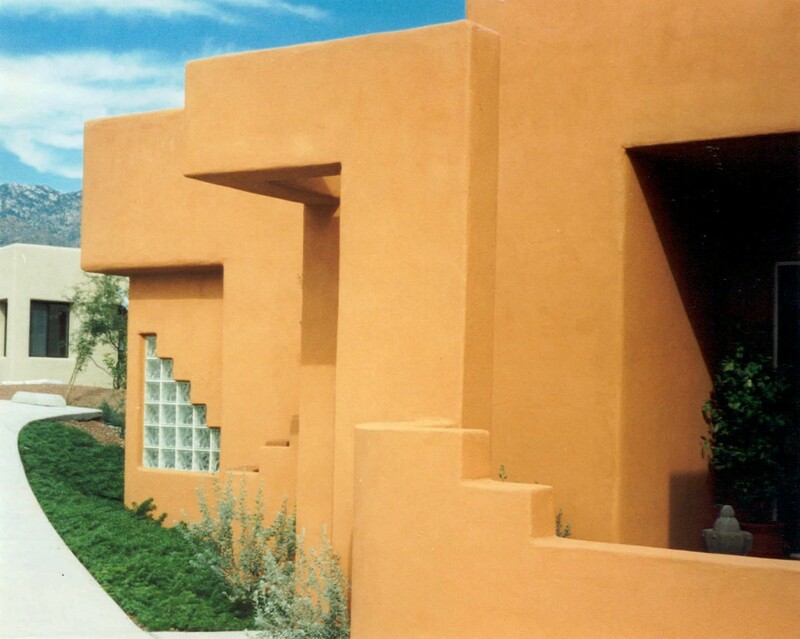 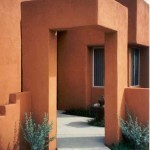 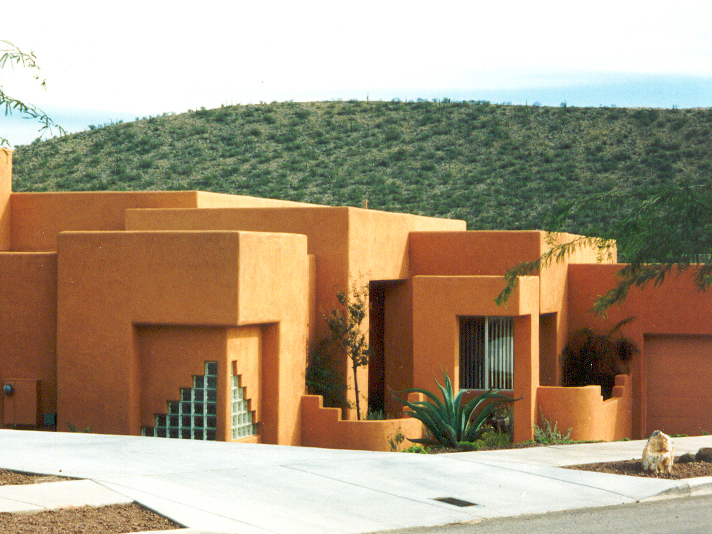 Rich landscapes and a native color palette, these homes provide a vibrant tone.